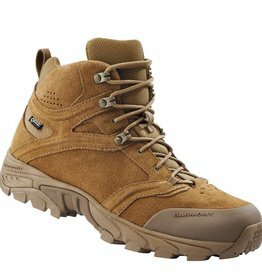 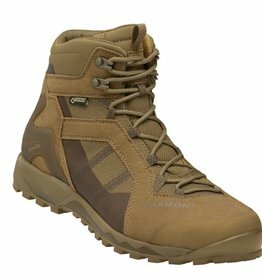 Garmont T8 FG NFS GTX IDEAL FOR LONG DAYS ON YOUR FEET, WHETHER ON THE GO OR STANDING, THIS LIGHTWEIGHT AND VERSATILE TACTICAL BOOT OFFERS WATERPROOF PROTECTION AND UNSURPASSED COMFORT. 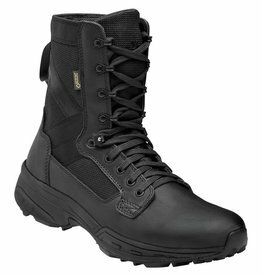 A LIGHTWEIGHT ON-OFF DUTY TACTICAL HIKER FOR ACTIVE OPERATORS IN NEED OF SPEED AND AGILE PERFORMANCE. 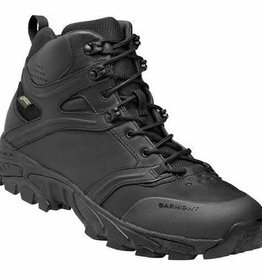 IDEAL FOR QUINCK MOVEMENTS ON THE TRAIL OR IN URBAN ENVIRONMENTS. 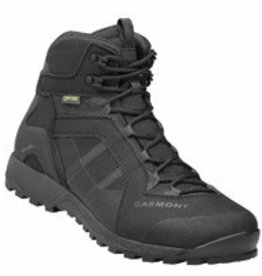 Garmont T4 Tour GTX Black A LIGHTWEIGHT ON-OFF DUTY TACTICAL HIKER FOR ACTIVE OPERATORS IN NEED OF SPEED AND AGILE PERFORMANCE.